Rethinking everything from A to Z meant, for Mazda, reviewing more than a 100 years of history with regards to the engine, transmission, chassis, body, suspension and steering. The wildest ideas were put forward for SKYACTIV, with the objective of optimising each of these elements. And no matter if we turn upside down a century of automotive tradition. It's a fact: Mazda does not have the financial means of giants like Toyota - which boasts spending a million dollars per hour on research and development. However, the small Japanese manufacturer (Mazda sells annually seven times fewer cars than Toyota), may have discovered how to do it all effectively – and, even better, more cheaply. Indeed, the actual fuel economy remains to be verified (Mazda promises a reduction of around 15 to 20%), as well as the flexibility, emissions and long-term reliability of powertrains, among other things. We will only be able to do that with the first 100% SKYACTIV Mazda vehicle, the CX-5 (the Tribute replacement), which arrives this year in North America. But there is great interest already, especially from experts like Lindsay Brooke, editor of the US magazine Automotive Engineering International. 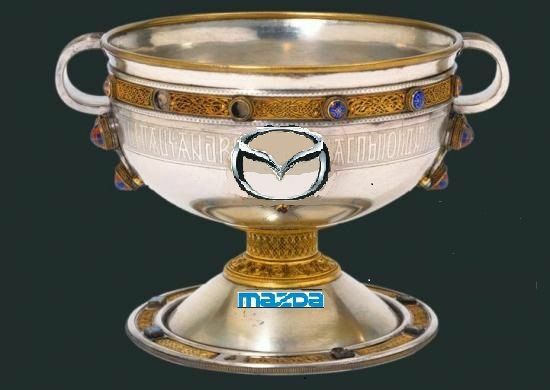 (AEI): "Mazda asking itself what could still be derived from the good old internal combustion engine is simply brilliant. 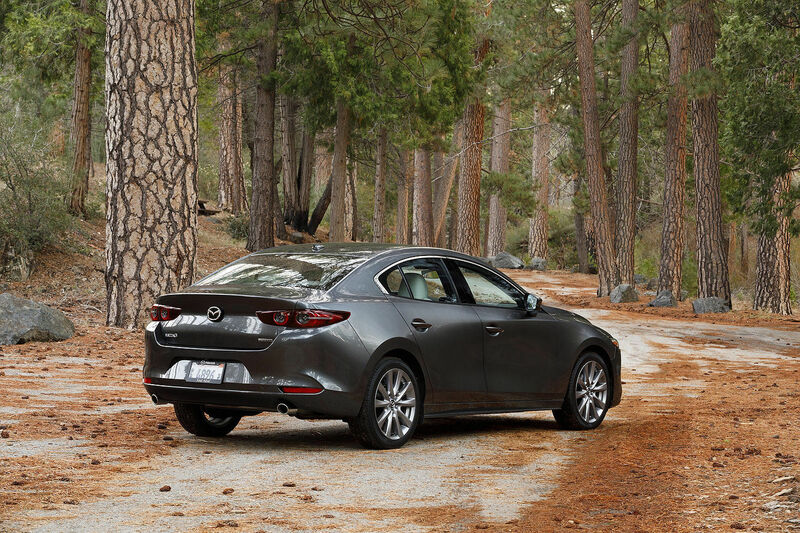 And one thing is certain: all other manufacturers are waiting to buy a Mazda SKYACTIV, run it on the dynamo, then disassemble it piece by piece, to see what makes it tick." When controlling injection, ignition or valve opening, the highest precision is needed to avoid problems (like knocking or combustion instability). But Mazda claims to have succeeded. Remarkably, with so much in common, both engines could be manufactured on the same assembly line, which would significantly reduce production costs. 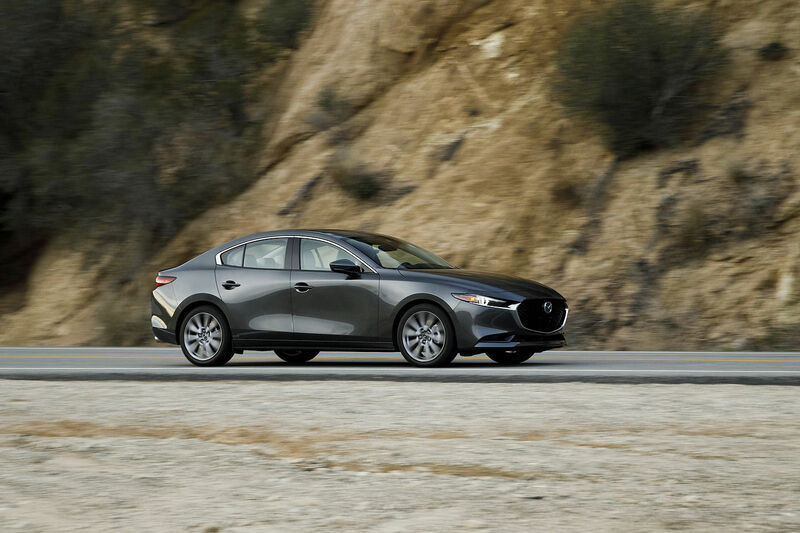 In fact, "Mazda is the first manufacturer trying to combine the advantages of both engines, and it could be a revelation for many in the automotive industry, says Mr. Brooke. Because it is a step towards a future where, perhaps, there will be a single mechanism that can fuel up with either gasoline or diesel. And it would be a bit like the Holy Grail for cars... "
Be among the first to order your CX-5 2013 by clicking here!